- Category PV has floor to ceiling window and is approx. 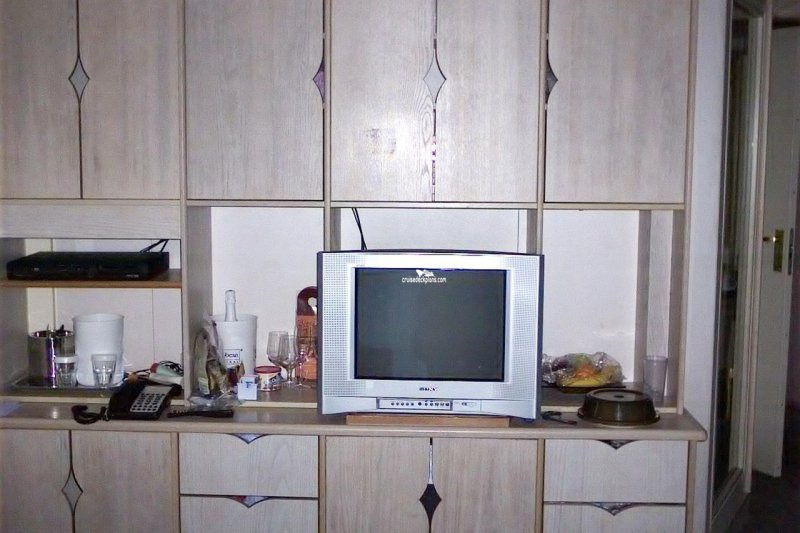 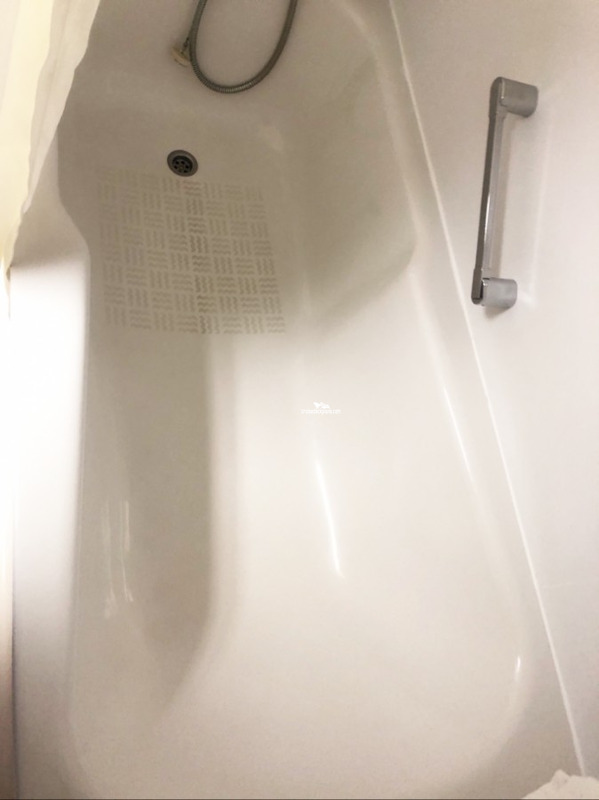 193 square feet. 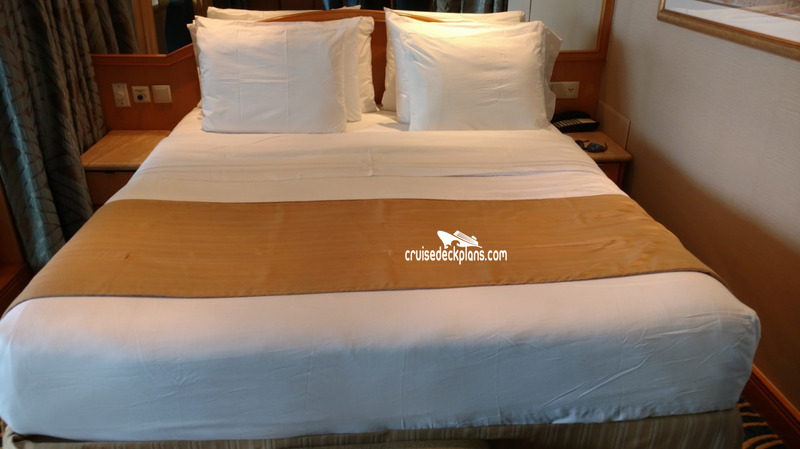 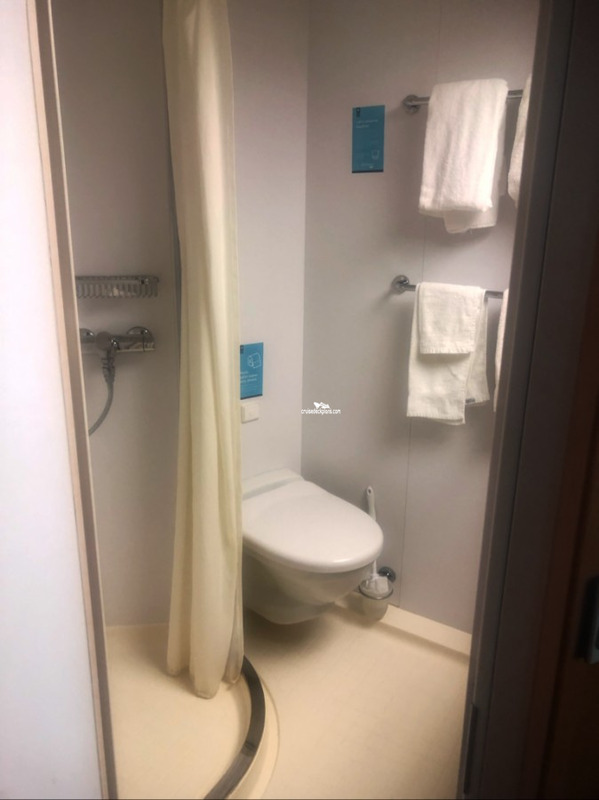 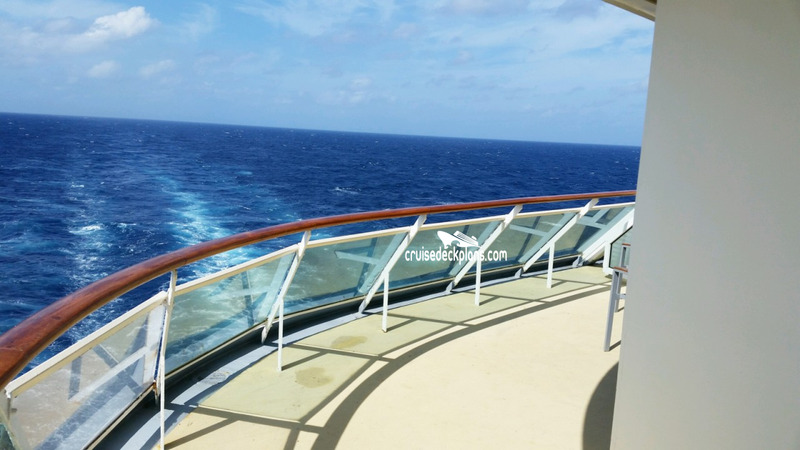 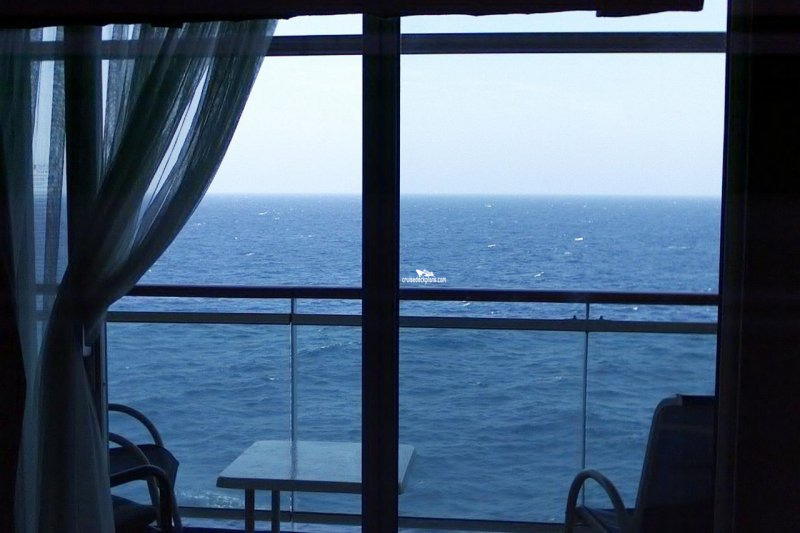 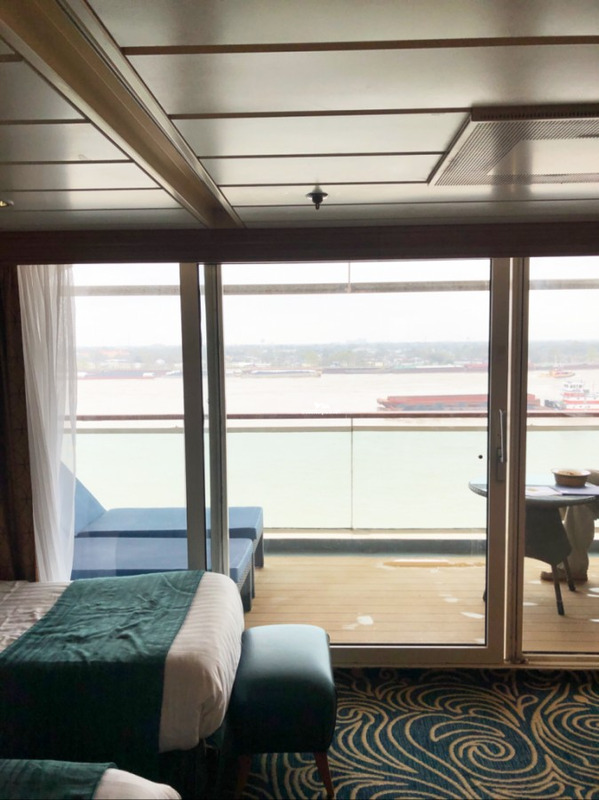 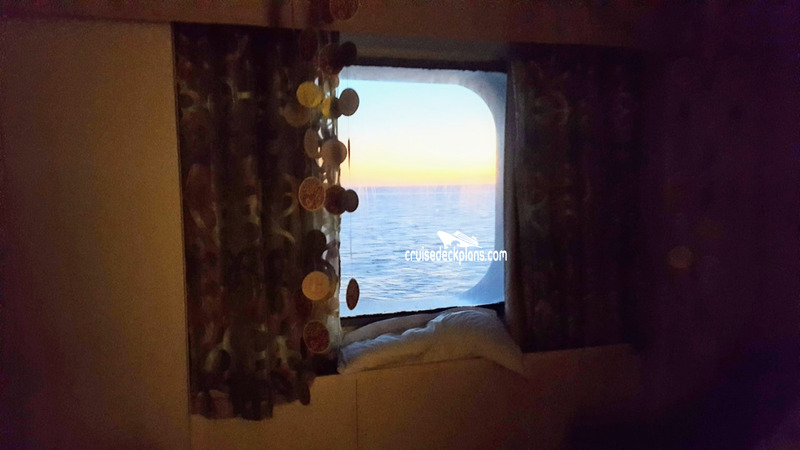 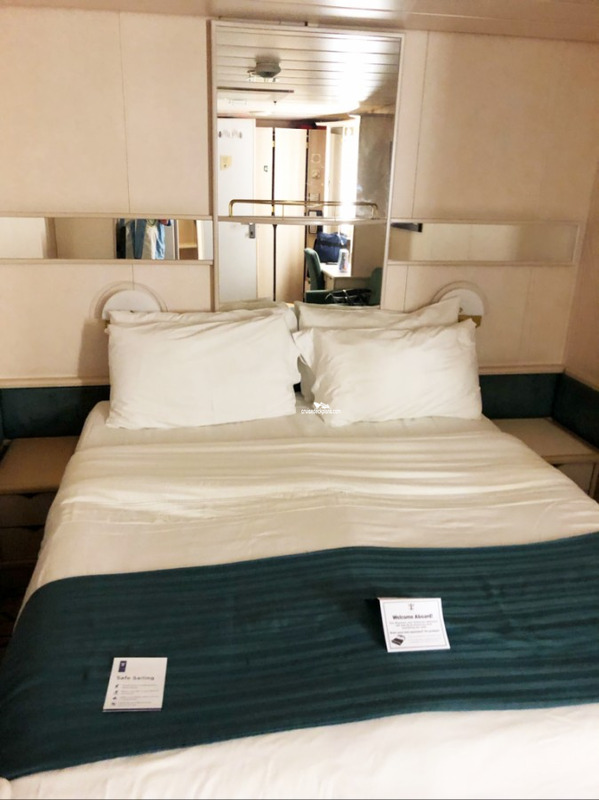 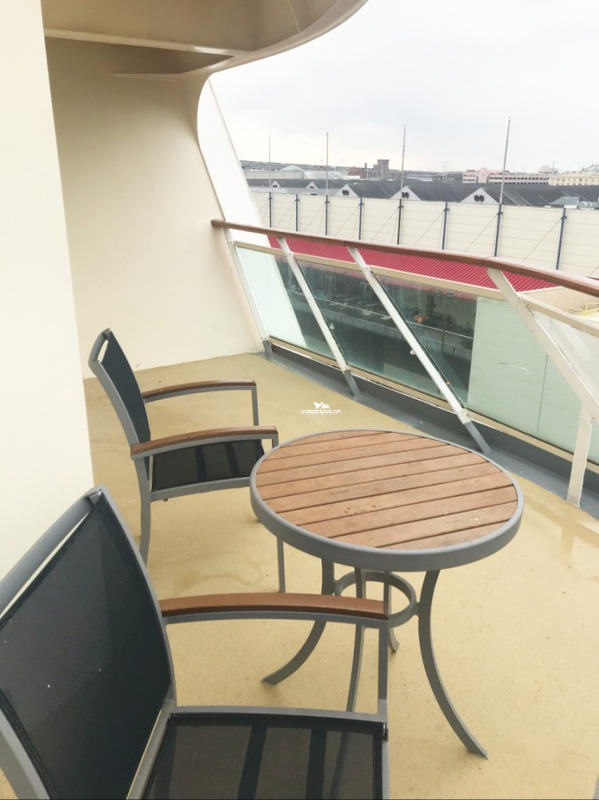 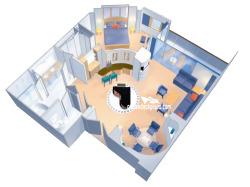 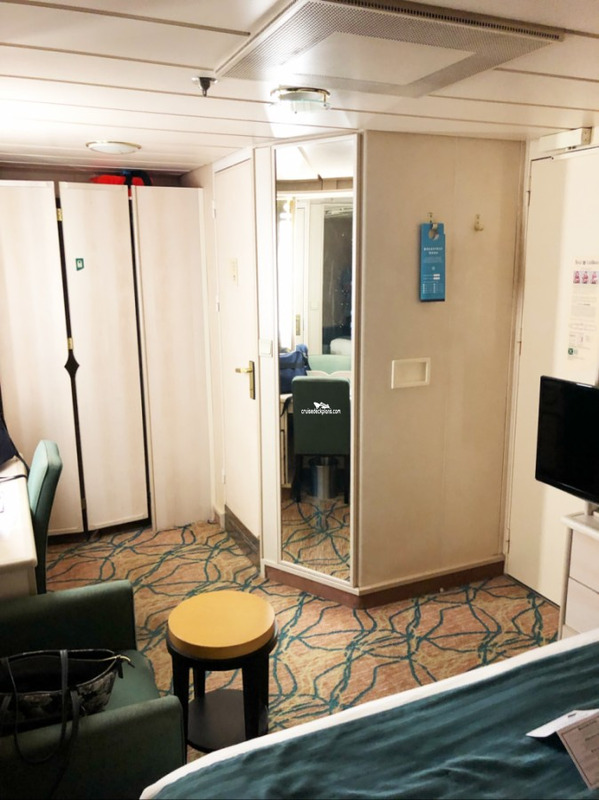 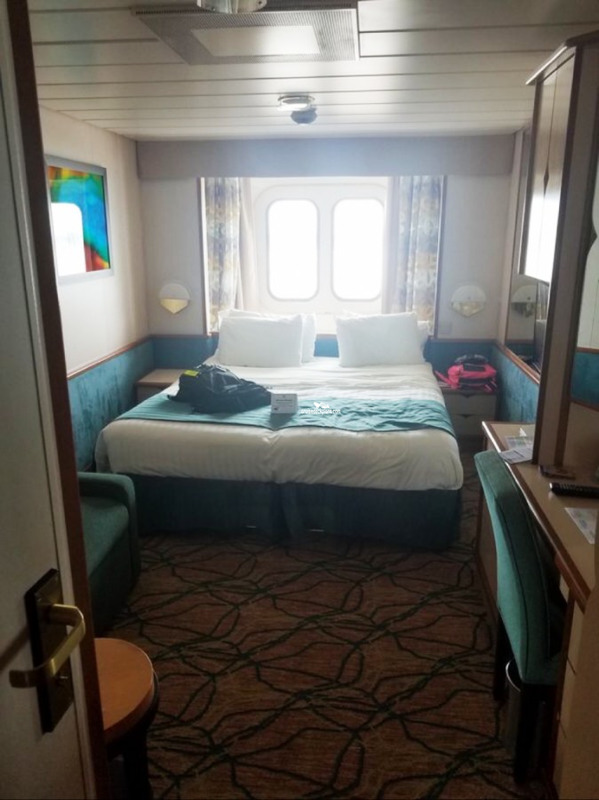 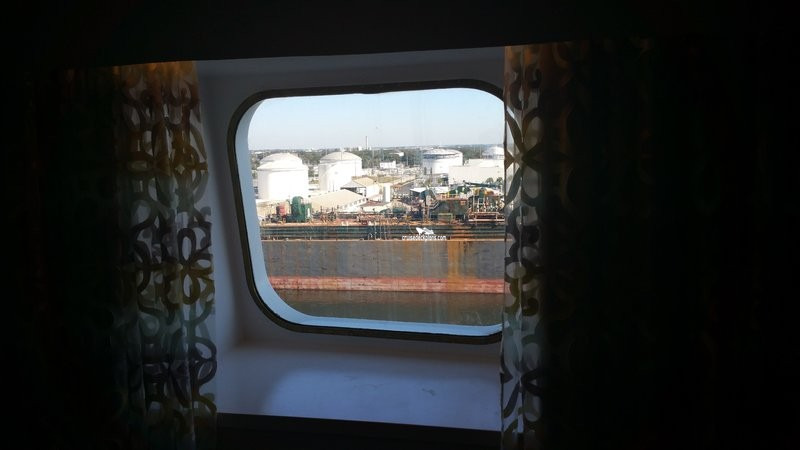 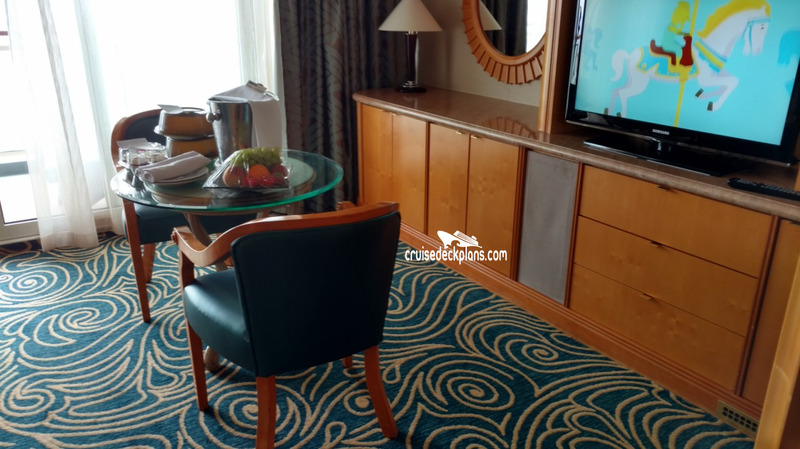 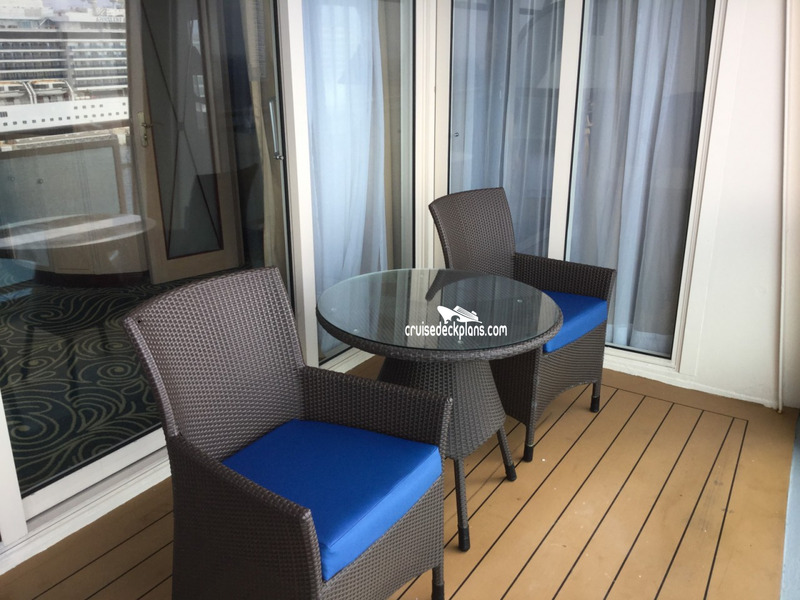 Note: PV staterooms 7082, 7084, 7086, 7088, 7582, 7584, 7586, 7588 do not have floor to ceiling windows. 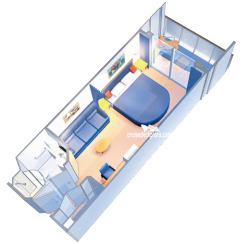 Category PV (new category 1M on decks 7 and 8) is 193 square feet. 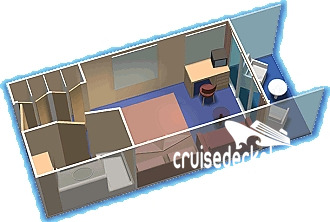 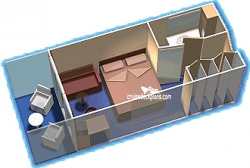 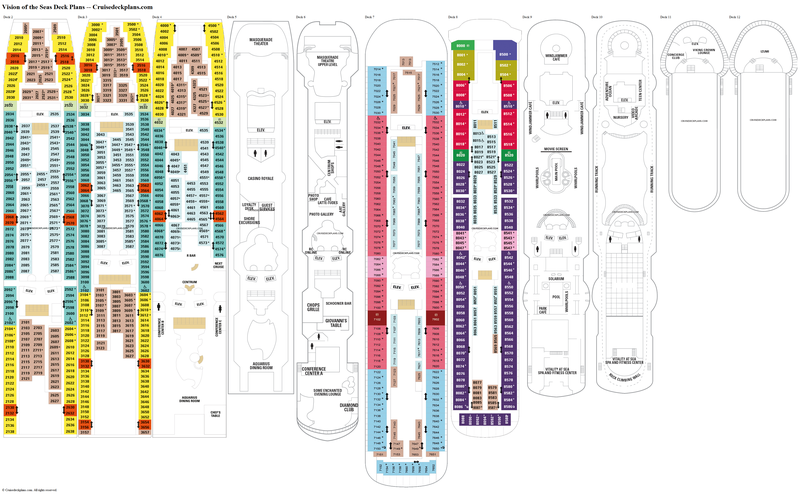 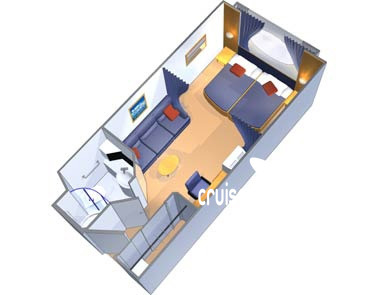 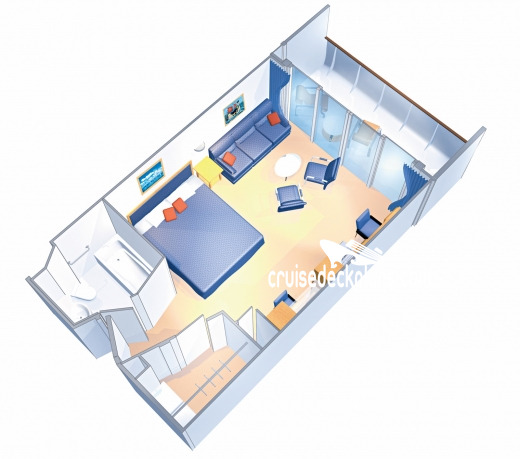 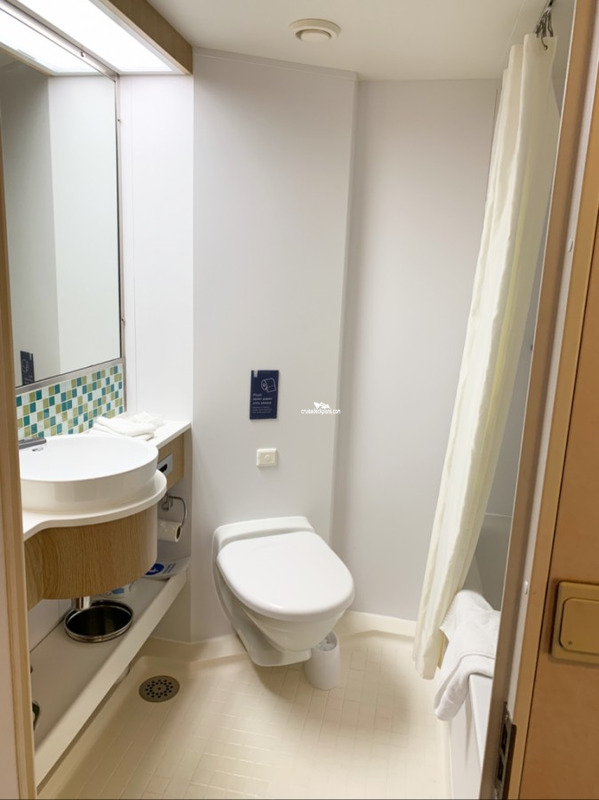 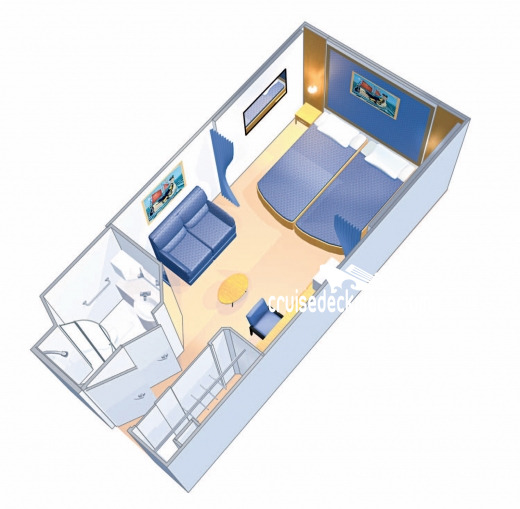 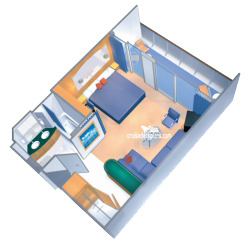 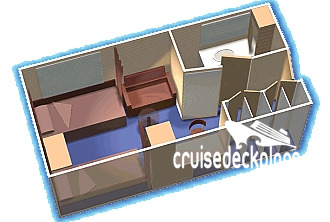 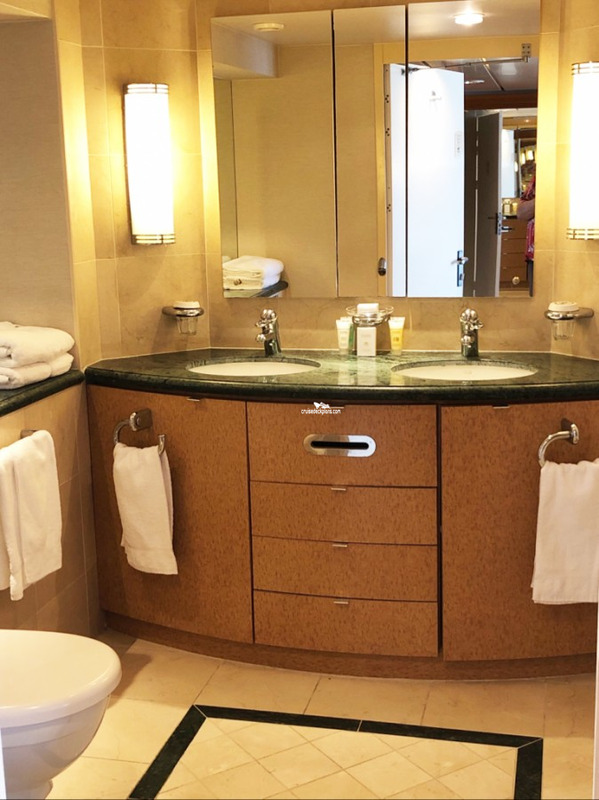 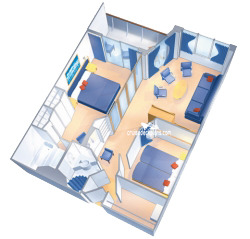 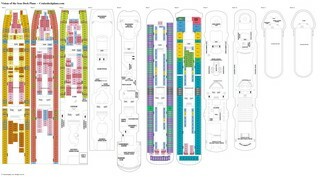 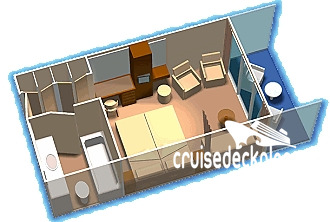 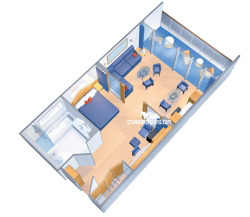 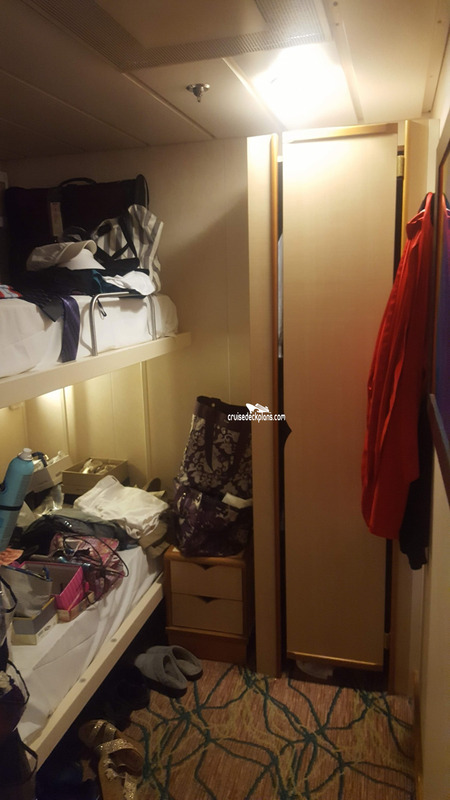 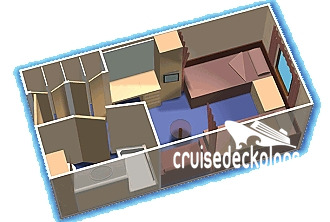 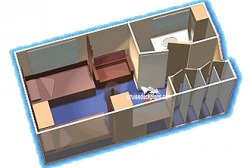 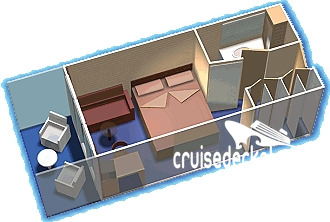 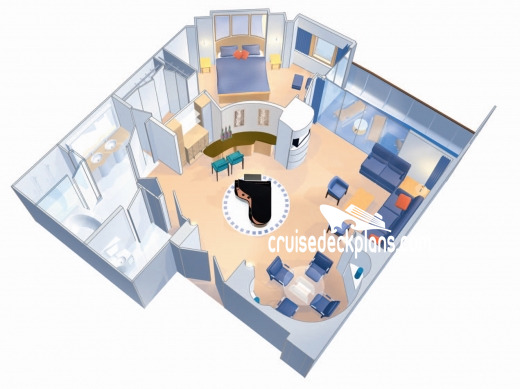 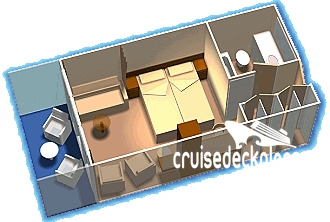 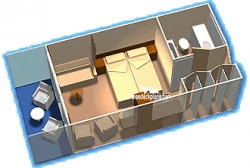 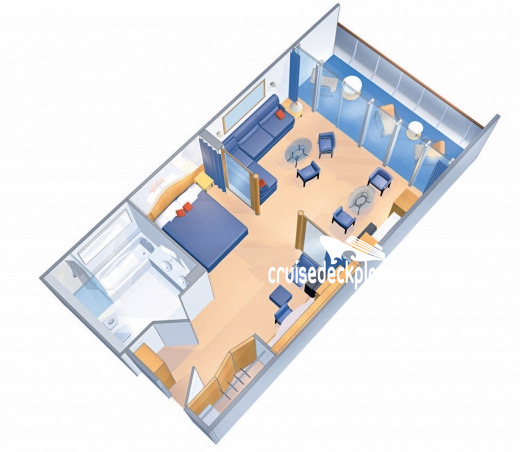 Cabin size for deck 8 midship horizontial cabins is 174 square feet. 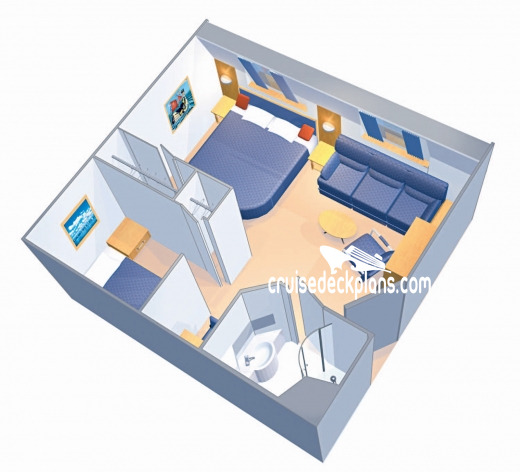 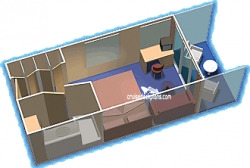 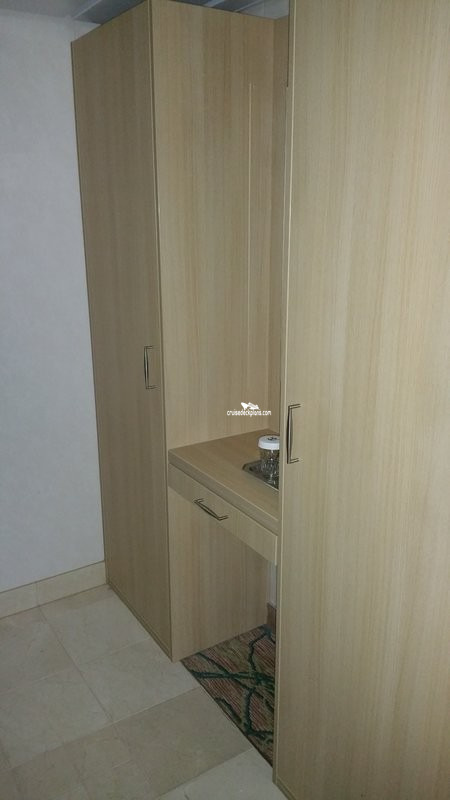 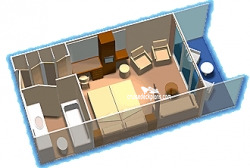 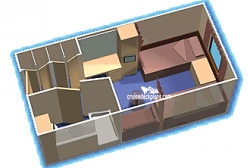 Other inside cabins range from 135 to 151 square feet.